This equipment is installed in TOMSK district, Russia, and the processed material is cement clinker. This client bought the first TGM160 Supper Pressure Trapezium Mill from our company in the year of 2008. We sent our engineers to guide them for installation and commissioning. The grinding mill worked successfully and stably. Then this customer gradually added another six sets of grinding mills. 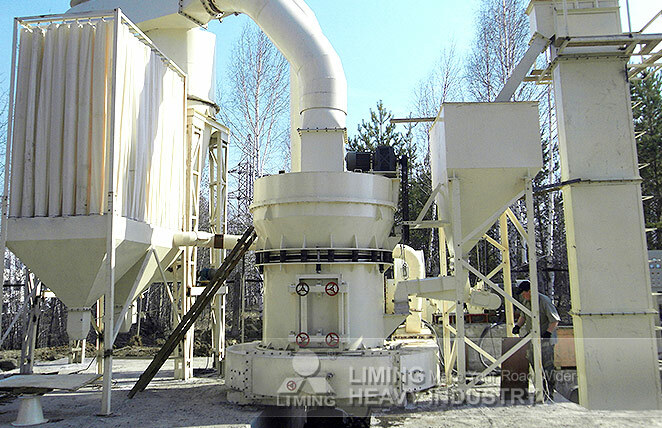 He said: LIMING’ s grinding mill is well worthy to be trusted. Russia has always been our important market. We have an agent in Russia. We will provide you the most comprehensive and timely service in Russia.